Dr. Jessica Van Dusen is a licensed Naturopathic Physician and Certified Craniosacral Therapist in the state of Washington. She has interest in treating patients with a broad range of conditions from the common cold to chronic disease. She works to create a therapeutic partnership with her patients to help support and guide them toward better health on a physical and emotional level, which she believes is attainable for everyone. Her philosophy is to treat people and not disease, and it shows in her ability to listen and truly consider the whole picture when she works with patients. Dr. Van Dusen’s interest in Naturopathic Medicine was spawned from her love of nature and her own personal health journey that led her to a Naturopathic Doctor in her early 20’s. She instantly fell in love with the philosophy and effectiveness of the medicine combined with its connection to nature. Doctoring is a perfect fit for her, as she likes to problem solve, learn new things, teach, and help people. She has adopted Naturopathic Medicine as a way of life, and is enthusiastic about sharing her knowledge and experience with others. 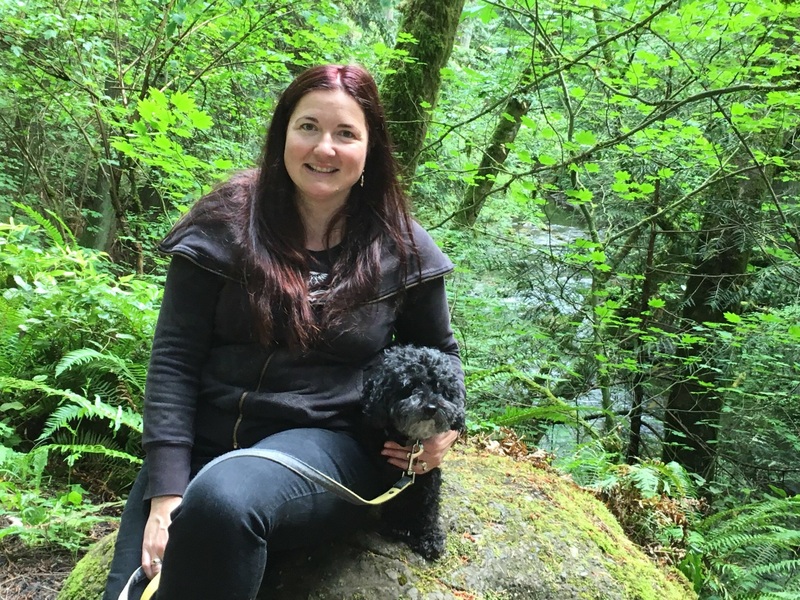 Dr. Van Dusen lives in Bellingham and loves all the Pacific Northwest has to offer. In her free time she enjoys backcountry skiing, trail running, sea kayaking, biking, hiking, and mountaineering. 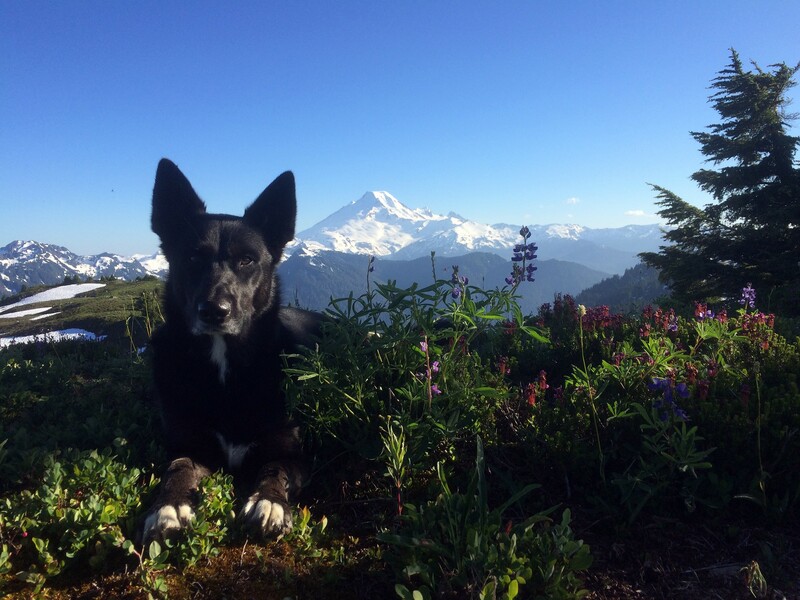 She is most often accompanied by her husband Aaron, who’s an artist and metal-smith in Bellingham, and her shepherd husky mix, Reba. Training in Core Synchronism Therapy (a modality very similar to craniosacral therapy) through Anne Hill, ND. As Vital Source’s receptionist, it is one of Darcy’s great joys to create an atmosphere of support and creative expression. She takes care of office needs, and loves helping patients and helping the office flow smoothly. 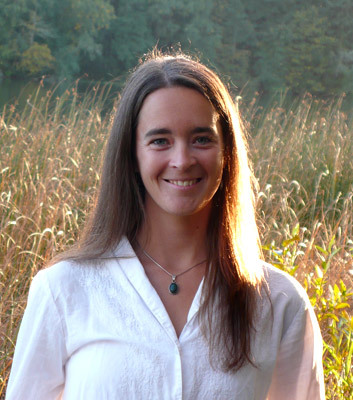 Darcy graduated from Western Washington University’s Fairhaven College in 2004, creating a Concentration entitled Cross-Cultural Perspectives in Holistic Health and Sustainable Practices. Over the years, Darcy has filled her educational basket with many courses in healing, herbal medicine, meditation, and has a broad knowledge of natural medicine preparations and uses. Darcy has become deeply involved in her meditation practice, making it a daily part of her life. She teaches classes and is always passionate about knowledge. She spends most of her summer weekends watching her son’s rock band perform around Bellingham. As a native Washingtonian, she loves the islands and sailing is one of her passions. She has been married to her husband James for 25 years, and along with their son, Colin, look forward to a summer filled with weekends of adventures in music and on their sailboat exploring the San Juan Islands. Reba is our sometimes “office dog” who may greet you when you arrive and keep you company while you wait. She loves people and is very friendly. Reba’s main interests are romping on trails or in the snow, swimming, and playing with her friends.